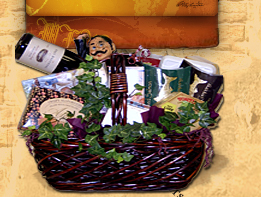 The Basket Case takes a fresh approach to gift basket design and presentation. Our imaginative, creative and award-winning design staff is prepared to personalize your gift accordingly. We custom create to your occasion and budget.